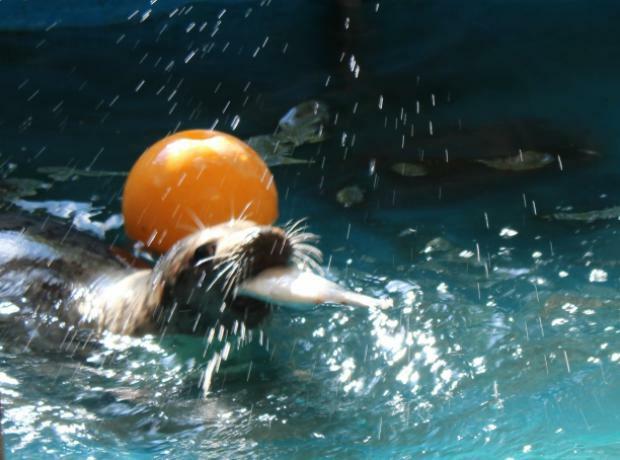 APPEAL - Sami the seal pup ready to go home - do you have a boat to help us take Sami to the Écréhous to be released? 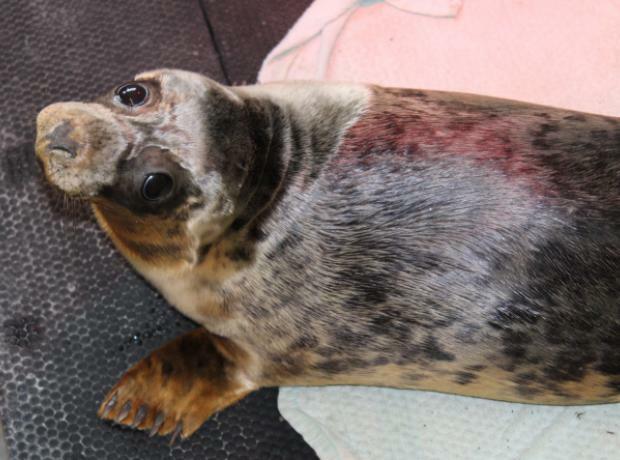 The GSPCA are extremely pleased to announce that Sami the grey seal pup rescued in Jersey by the JSPCA and British Divers Marine Life Rescue after months of care is ready to go back to where she belongs. The GSPCA have been in discussions with the Jersey authorities to see if Sami could be released in the waters near to where she was found and we are overjoyed to announce that the we have permission for the first ever pan island rescued and rehabilitated grey seal pup is allowed to be released back into Jersey waters. 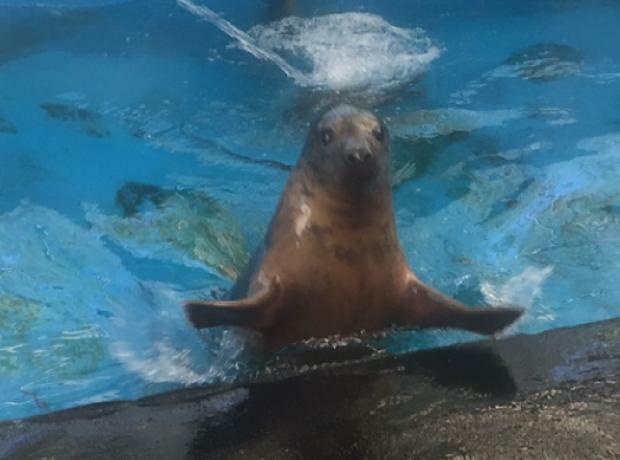 The team at GSPCA although are pleased to report that Sami the grey seal pup continues to improve we sadly lost Johnathan earlier this week. Both seal pups were rescued and transported to Guernsey by the wonderful volunteers in Jersey from the British Divers Marine Life Rescue with the very kind help from those at Blue Islands and both airport staff.